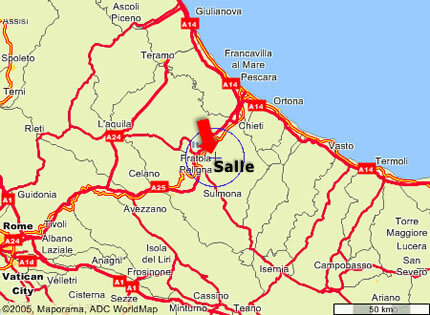 The Toro family, from the city of Salle, province of Pescara in the region of Abruzzo, Italy, has been manufacturing high quality gut strings since 1965. Today, these hand made strings are produced by the Toro Brothers and their artisans using the very best techniques. Our aim, supported by constant research and painstaking esperimentations, is to offer natural gut strings produced by modern technologies respecting the ancient Italian Salle stringmakers' tradition to reach the magic sound that only gut, among all materials, can achieve. The instruments particularly used in the above mentioned musical material are: violin, viola, cello, double bass, pardessus, tenor viol, treble viol, bass viol, Baroque and Renaissance bass viol, violone, lutes and classical guitar, theorbos.